A liberal mosque, with men and women praying side by side, gay and transgender people allowed in, and female preachers having the floor, is planned to be opened in Oslo within a year, says an activist who came up with the idea. 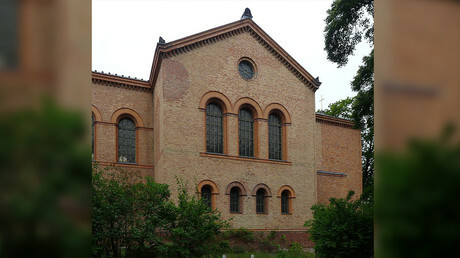 Called ‘Masjid al-Nisa’ (the Women’s Mosque), it is designed not as “an opposition to other mosques, but as an initiative that can expand an already existing diversity,” reads his statement on the website of the Skeiv Verden (Queer World) organization, which promotes the interests of LGBTQ people from minority backgrounds. The organization has created an informal network for gay Muslims in the country, according to al-Obaide, as The Local reports. 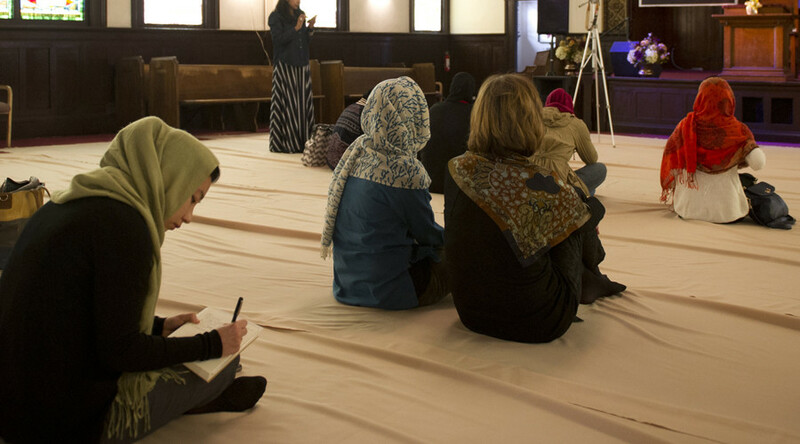 Many have wished to see a diverse sacred space, al-Obaide said in a statement. The idea behind it is to provide those “breaking society norms” with the “freedom to practice their faith.” The Women’s Mosque is expected to open its doors in the heart of the capital heart within a year. 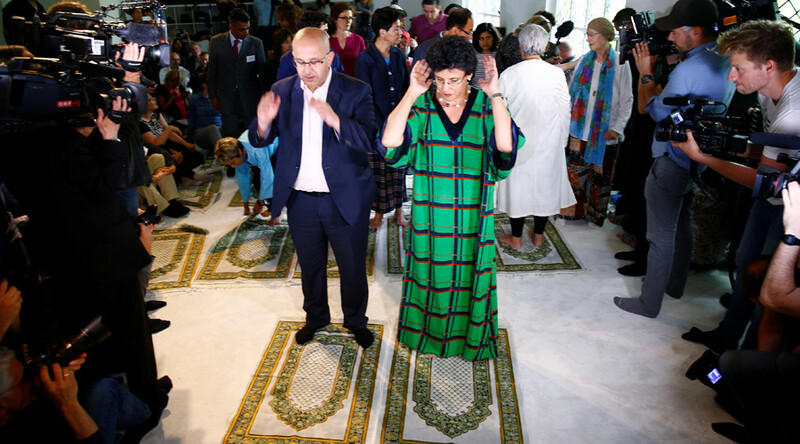 A similar liberal mosque held its first service last week in Berlin, with two imams, a man and a woman, leading the prayers. It allows men and women to pray together. Members of the LGBT community are also welcome. The new place of worship welcomes everyone who doesn’t “feel at home in the existing mosques,” co-founder Seyran Ates says.